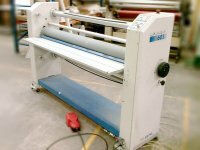 and trimmers and films to the imaging industry. 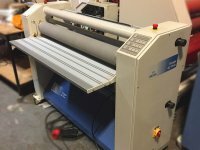 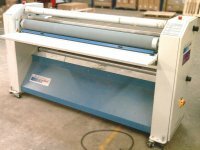 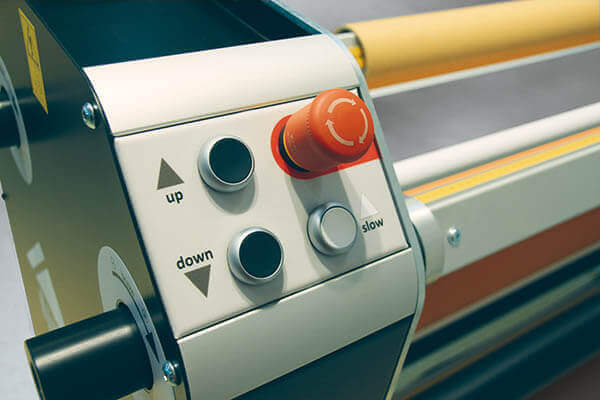 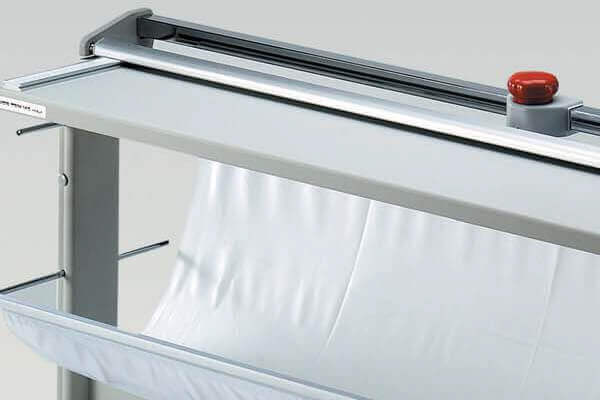 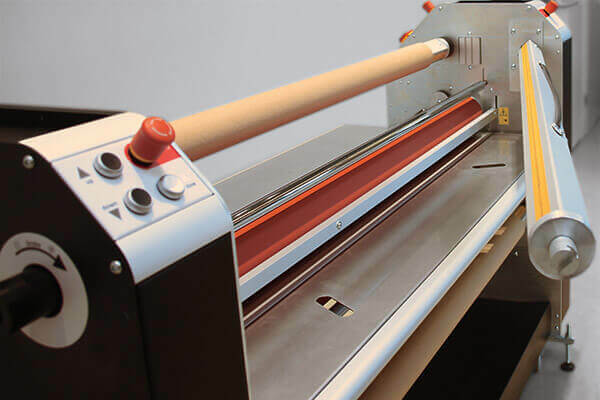 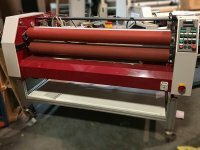 We specialise in new wide format laminators from leading brands. 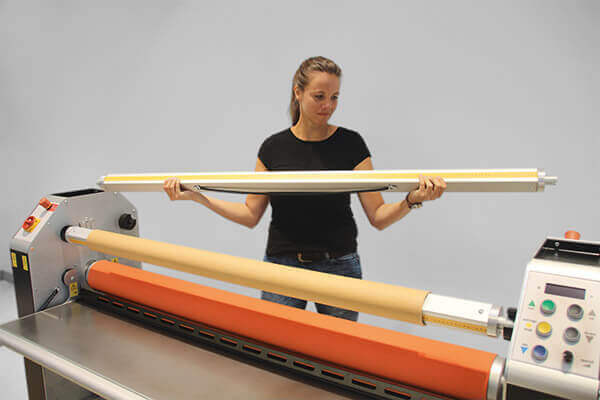 Best for Pop-up displays and Rollups because of super accurate cut. 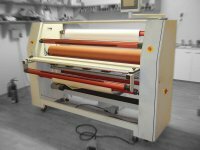 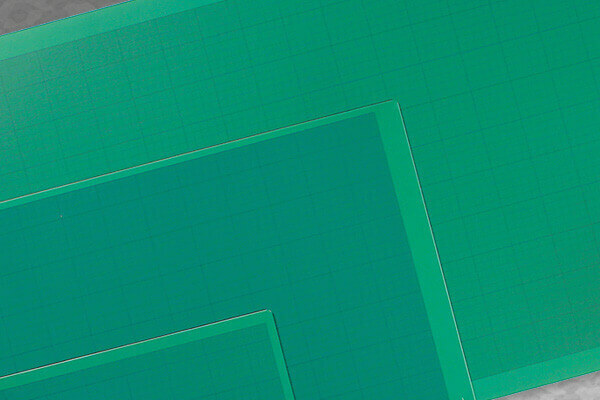 A high quality range of laminates, adhesive films and cutting mats.